You might not believe it now, while you still have to wrap up in your coats and scarves every time you leave the house, but spring is just around the corner. With the spring comes warmer weather, which can only mean one thing; more people coming round to visit! People become a lot more sociable in the months of spring as the warm weather makes them more willing to step out of their house rather than become recluses; retreated under their duvets and curled up in front of the television with a fire going. So if you like to enjoy the warm weather with friends and family, then you should make sure that the house is looking its best before you throw the doors open. You could do the spring cleaning yourself, if you can find the time and energy, or you could call a domestic cleaning company that offers one off cleaning services. 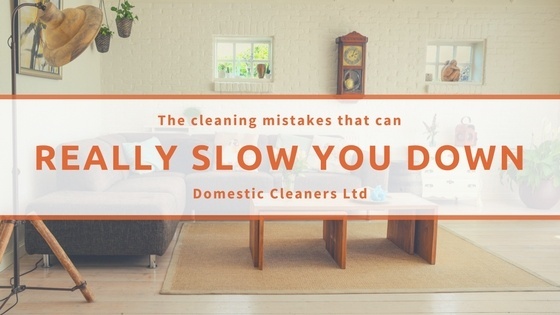 When you book a one off clean you will be visited by a team of fully trained and experienced cleaners who will go from room to room and clean them from top to bottom. The cleaners will use the very best cleaning equipment and effective cleaning products to leave your home completely spotless and spring fresh, and ready for you and friends to enjoy. All you need to do is make a quick phone call to a cleaning company and they will give you a free quote and arrange for the professional cleaners to come to your home at a time and day that is convenient to you.